Calefax and renowned trumpeter Eric Vloeimans present a swinging new version of Purcell’s famous baroque opera Dido and Aeneas. 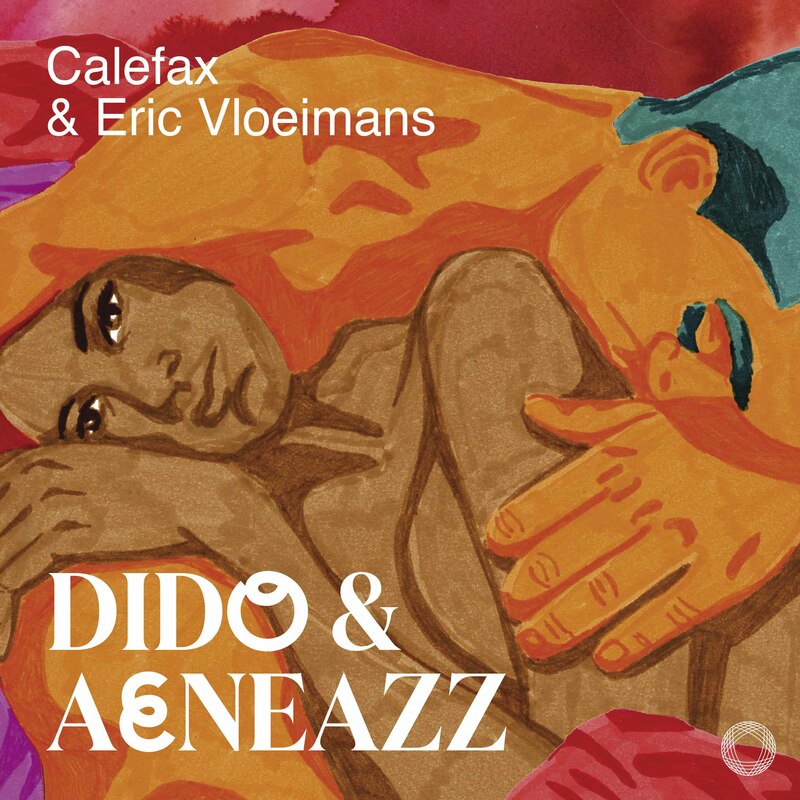 Virgil’s classical tragedy is given an entirely new spin in Dido & Aeneazz, a recomposition of the opera by Raaf Hekkema (saxophonist of Calefax) with a cycle of new songs by Eric Vloeimans. It invites the listener to a musical journey that virtuously flows from the baroque original to jazz, calypso and klezmer, and back. During the concert, beautiful illustrations by artist Hedy Tjin depict and accompany the colorful music. Calefax and Vloeimans are accompanied by Vloeimans’ top band Gatecrash: Gulli Gudmundsson (bas) and Jasper van Hulten (drums). This project is supported by Fonds 21, Prins Bernhard Cultuurfonds, the Alida Wilhelmina Fonds and Friends of Calefax. Dido & Aeneazz is a recomposition of Henry Purcell’s Dido and Aeneas by Raaf Hekkema, combined with newly-composed music by Eric Vloeimans. The album showcases our congenial collaboration with renowned trumpet player Eric Vloeimans. Dido & Aeneazz invites the listener to join a musical journey that virtuously flows from the baroque original to jazz, calypso and klezmer, and back. Keep up to date with the latest performances, projects and music. Support Calefax by becoming a friend.